For those of you that don’t know or care, I am a fan of Frank Ocean. 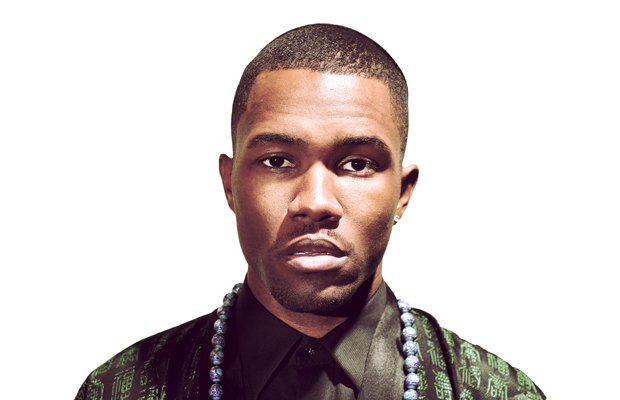 Frank Ocean is an R&B singer down with Odd Future Wolf Gang Kill Them All and he is currently signed to Def Jam with an album dropping on July 17th entitled Channel Orange. He recently revealed the fact that he is indeed bisexual or gay or whatever. Some of you are wondering what this means, how will this affect his sales, the urban music world, and the youth of today. Well I don’t have the answer. But I do have some reasons why you should keep listening to the dude. And I threw in some reasons why you shouldn’t. Read on.